As I refurbish 61 Alexandra Road, I keep finding little snippets of history such as this copy of The Daily Express Tuesday, November 24th 1959. How things have changed! 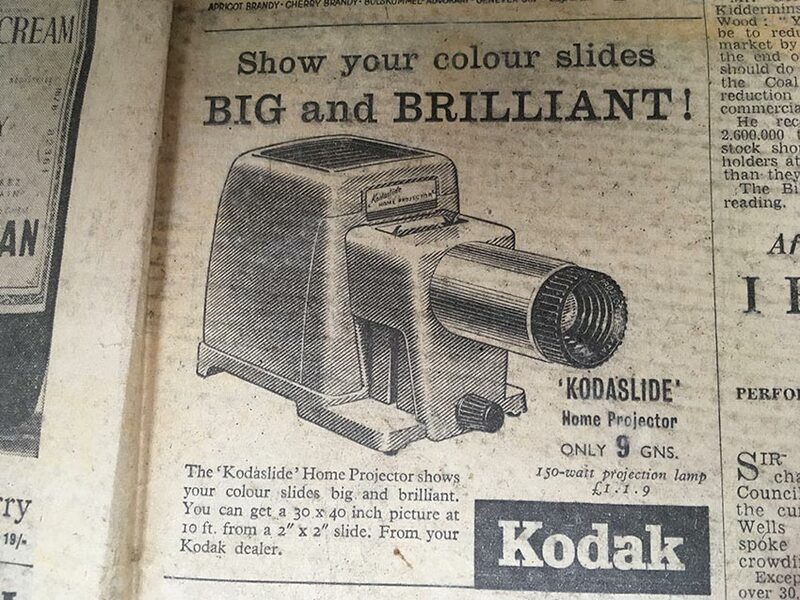 Do colour slides even exist any more? 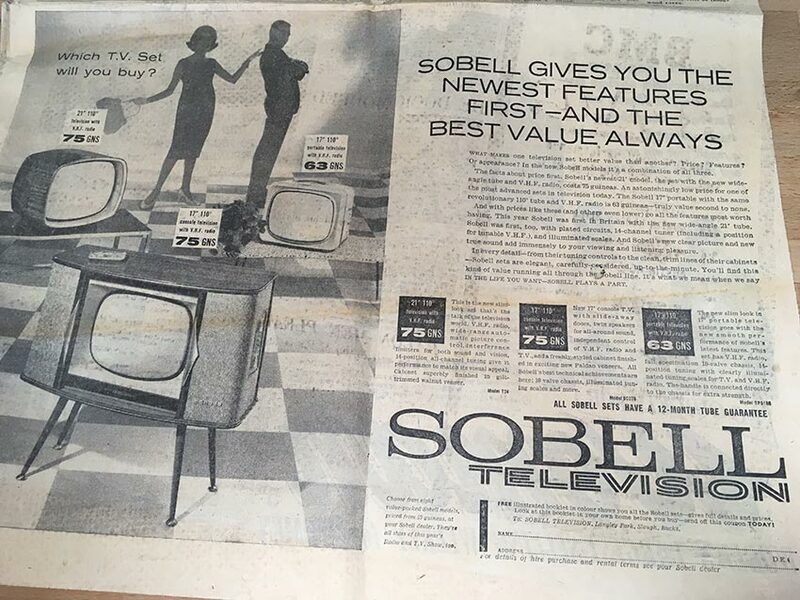 The same goes for tv’s in the 50’s!? No flat screens, freeview or Sky! How did we manage?